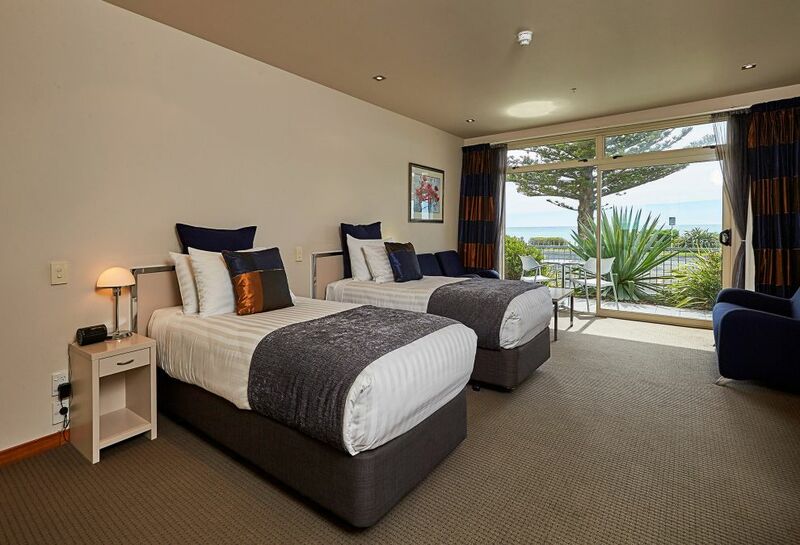 The White Morph offers luxury, quality self-contained accommodation in Kaikoura on The Esplanade. 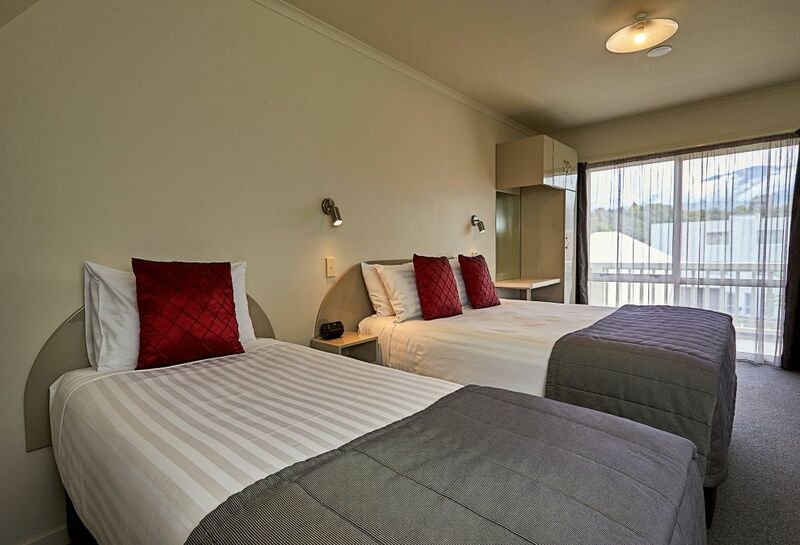 All rooms are fully equipped for your every need - non-smoking and fully fire protected for a reassuring sleep. 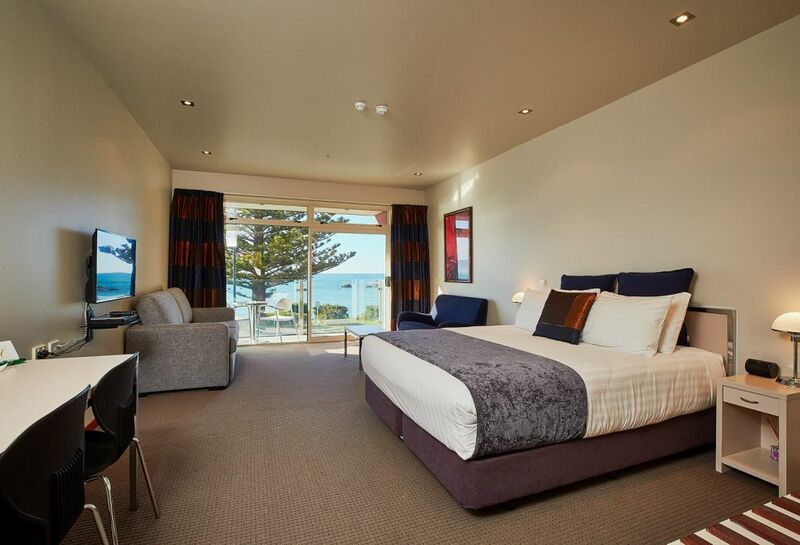 Our Premium Spa rooms are Qualmark 5 star and command full views of the ocean and mountains. Stunning! The Deluxe Studios have a partial ocean view and the very comfortable Garden Studios overlook the garden, and are very sunny and warm. Our Deluxe and Garden Studios are Qualmark 4 star. 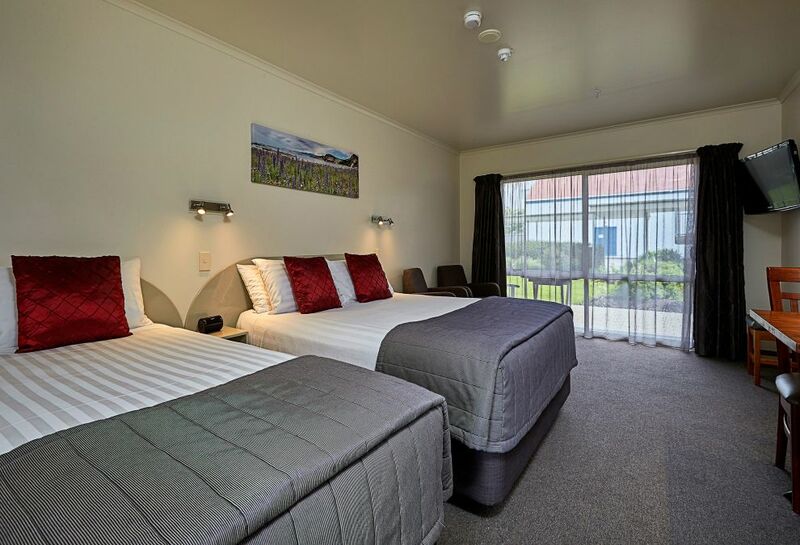 Our well-appointed and spacious garden-facing studios all have the facilities and quality amenities you would require including a queen and a single bed. Patio or balcony to enjoy the sun. En-suite bathroom with shower, kitchenette with microwave. Our Deluxe studios, 4 Star Qualmark rated, have a partial ocean view and open on to a balcony to enjoy the ocean vista. Air conditioning, kitchenette with stove top and microwave. En-suite bathroom with shower over bath. These rooms are located on the upper level. Indulge yourself in our Qualmark 5 star Premium studio apartments. Enjoy Kaikōura and the sounds of the ocean from your patio. Delight at the breathtaking views. Relax in your very own spa bath before retiring to the comfort of your luxury king bed or twin beds. Air conditioning, kitchenette with stove top, and microwave. These rooms are located on the ground level. Indulge yourself in our Qualmark 5 star Premium studio apartments. 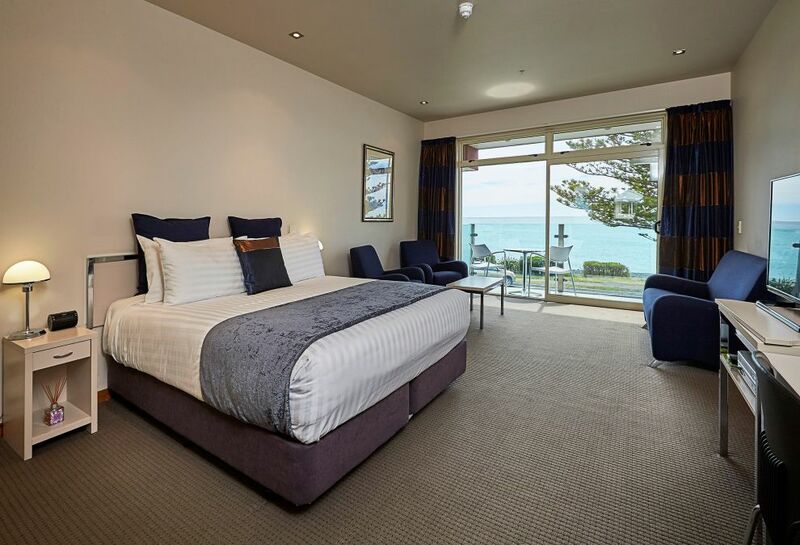 Enjoy Kaikōura and the sounds of the ocean from your balcony or patio. Delight at the breathtaking views. Relax in your very own hydro-therapy spa before retiring to the comfort of your king sized bed. Indulge yourself in our Qualmark 5 star Premium studio apartments. 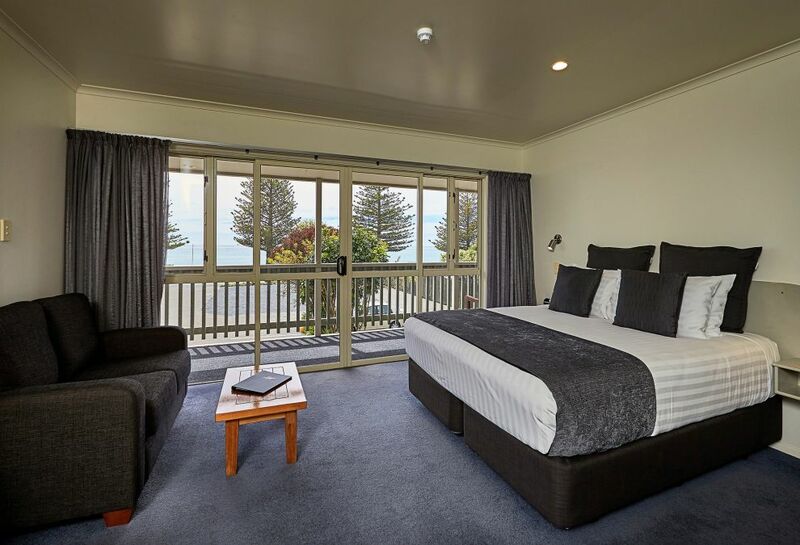 Enjoy Kaikōura and the sounds of the ocean from your balcony. Delight at the breathtaking views. Relax in your very own hydro-therapy spa before retiring to the comfort of your king sized bed. This room can accommodate an additional person on the double sofa bed. Our spacious two bedroom Family Apartment, 4 Star Qualmark rated offers a full kitchen with oven, stove top and microwave. Downstairs kitchen, lounge/ dining area and bathroom with shower. Upstairs two bedrooms with a separate toilet. Views out to the garden and BBQ area with balcony outside the lounge and bedrooms. All located on the upper level.